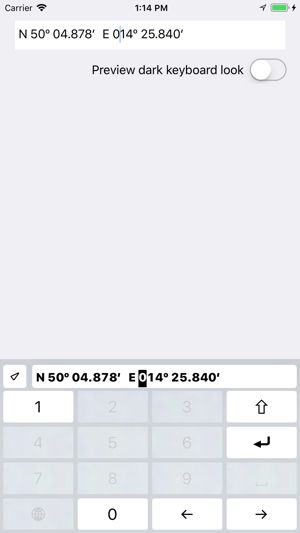 The app and keyboard’s main purpose to make editing geographical coordinates easier—quite niche use case. For myself, I use it primary for geocaching. But I think it can be useful for others and other purposes as well. 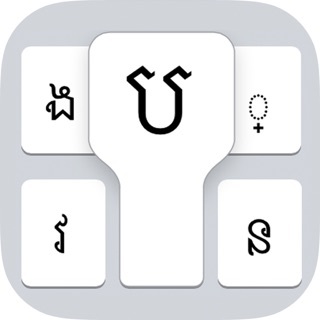 The keyboard extension accompanying app show the full intended functionality. 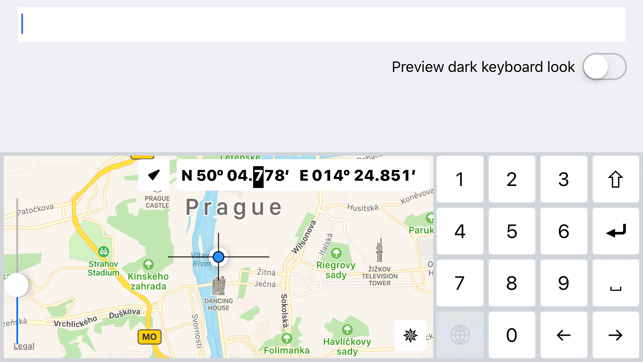 In the standalone keyboard extension itself, however, it is technically not possible to use the map at this time. 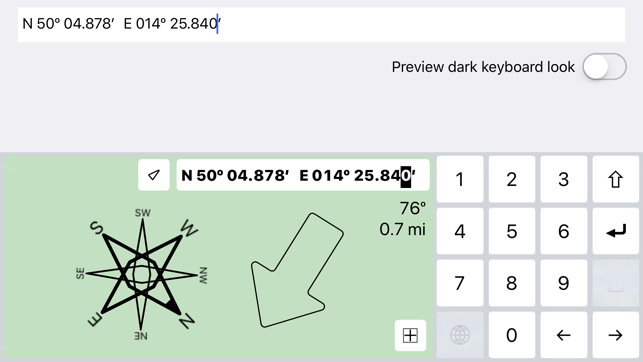 Coordinates can be edited either in keyboard own interactive display or map and then inserted in the document, or they can be edited simultaneously both in the document and keyboard display. 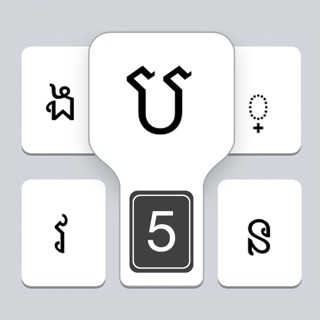 Added a link to app Settings with explanatory text about custom keyboards. Minor bug fixes.